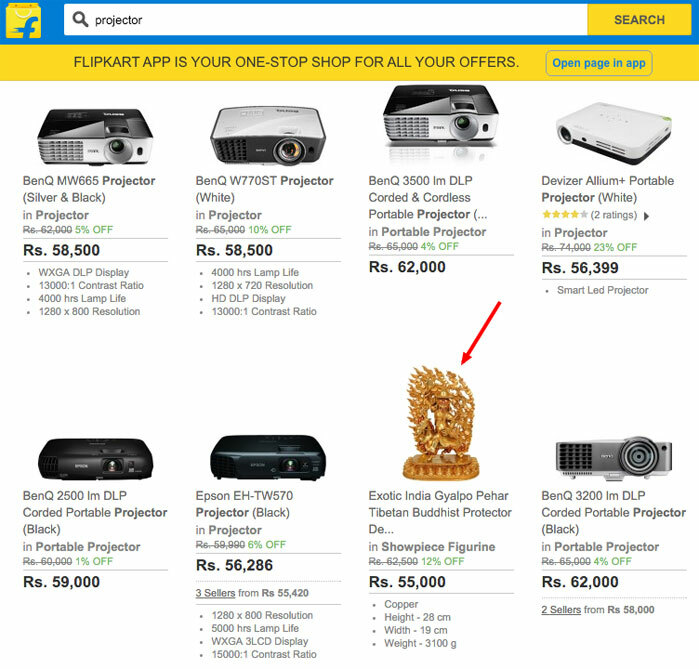 Feels good to be protected by Buddhist Protector while shopping for projectors on flipkart.. who knows what can go wrong these days! The new Sony commercial… wtf! The commercial starts of showing kids looking at polluting factories and for a moment I thought there is some public service message in this commercial… but then the kids put gems like candy in the factory and the pollution becomes colourful and suddenly everyone is happy.. wtf? This makes no sense what so ever! 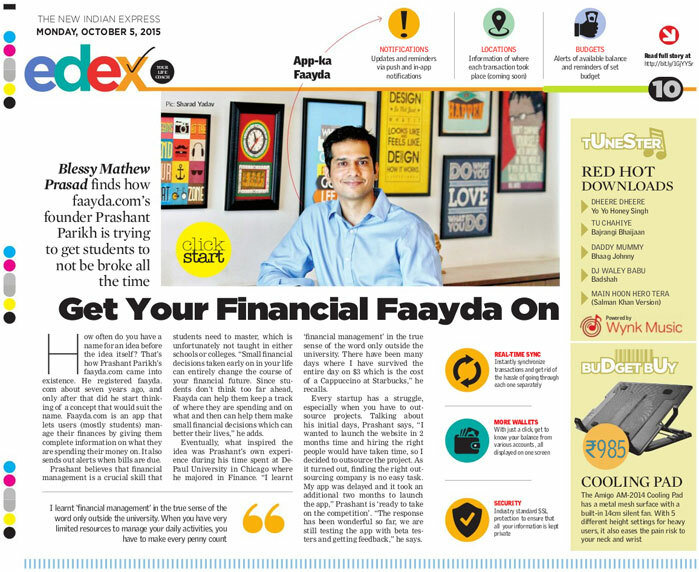 Get your financial Faayda on!